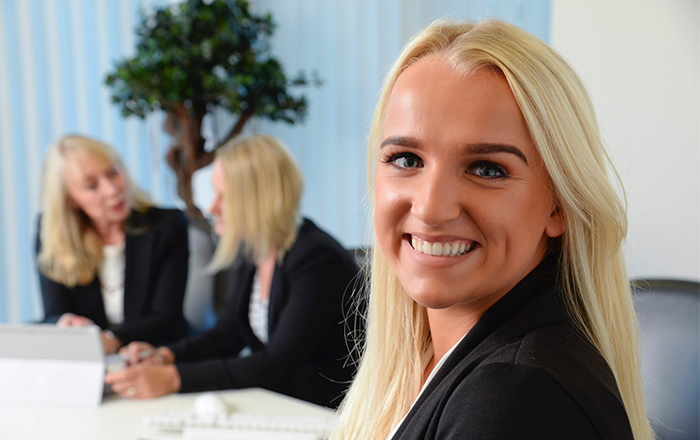 Originally joining the practice in 2015 as an apprentice, Alicia has worked her way up over the past four years to the position of Practice Supervisor. Alicia is the front line of the company, dealing with enquiries and clients on a day to day basis. Alicia has gained a broader knowledge and skill set since she has worked for JSA and plans on developing these skills further in the future. Alicia is currently working towards her Team Leading Qualification in line with the business growing at such speed. Alicia loves her holidays abroad and spending time with her family and friends. You will usually find Alicia eating out and maintaining good health and wellbeing. If you would like to contact Alicia, please call her on 01282 685345.